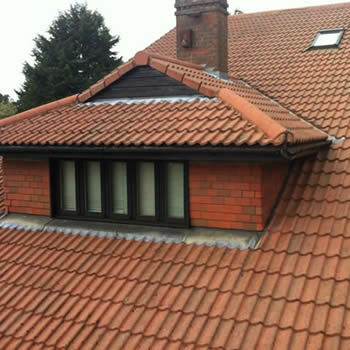 Our teams of experienced contractors are experts in roof cleaning and moss removal in Hertfordshire. We work across the county, covering all towns and villages. 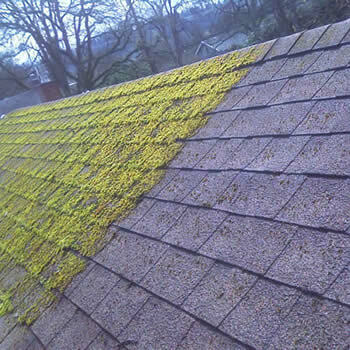 If the roof on your property is dirty and has a build-up of moss, algae, and lichens then we can be of help with our professional services. 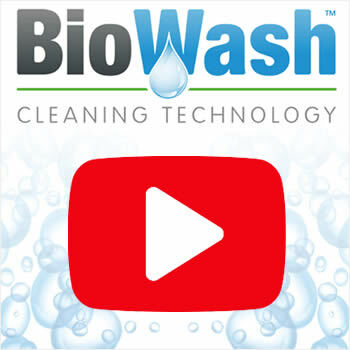 Our Biowash™ Authorized Agents use the latest specialist equipment and are trained to remove the fungal growth, dirt, and pollutants leaving it cleaner and looking better than it has been in years. 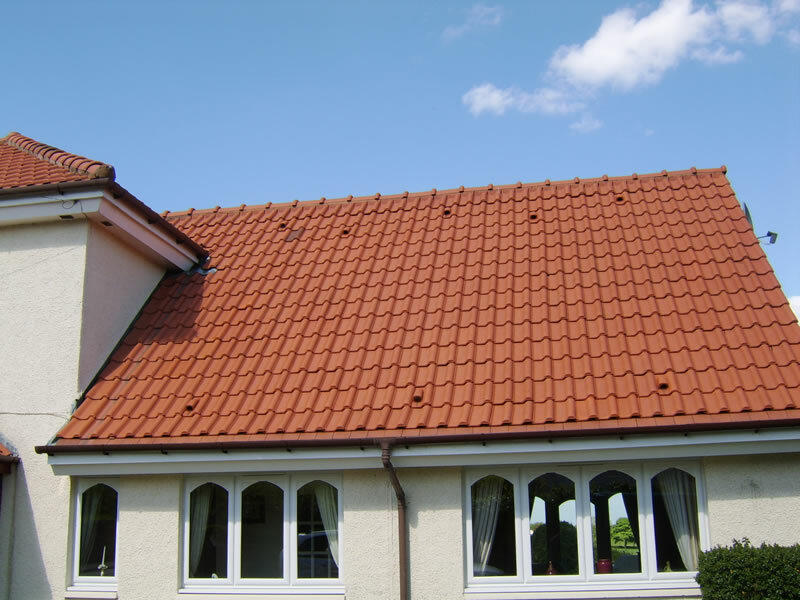 A dirty roof is unsightly and lowers the appearance of your whole property. This is one of the reasons why this service, which has been popular in many countries for years, has been gaining popularity here in the UK. 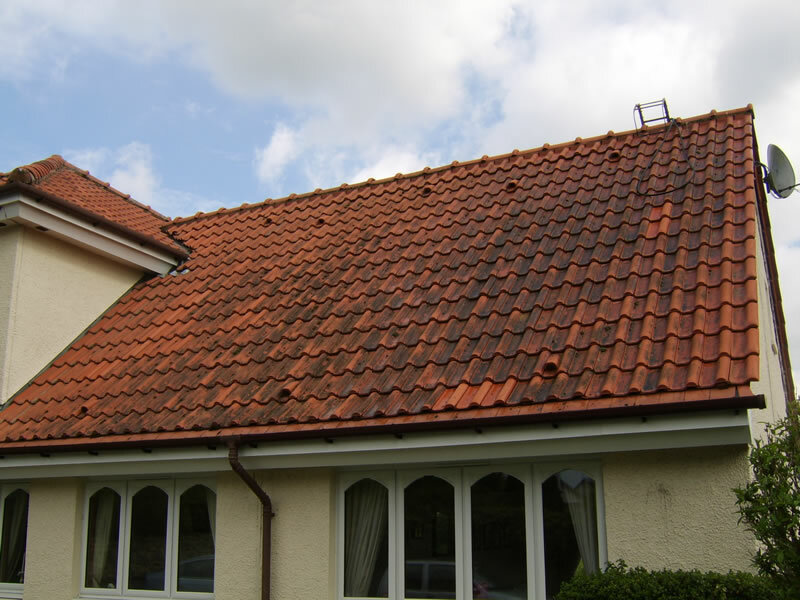 In addition, moss soaks up water and this can weigh heavily on the tiles which can place extra weight on the structure, which could lead to expensive repair bills in the future. 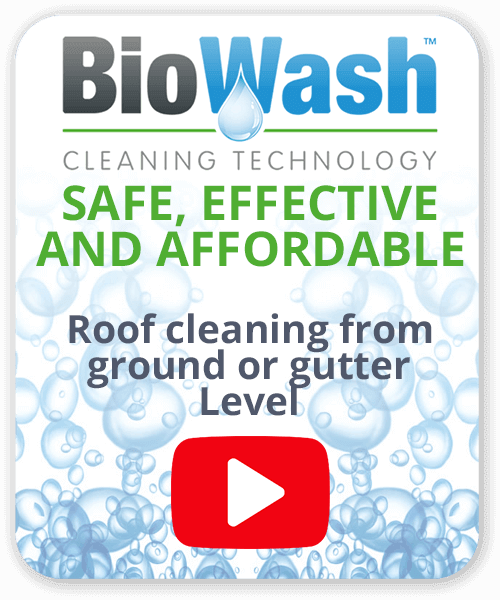 Biowash™ is a non-pressure soft wash cleaning system which is carried out from the ground or from the gutter level. This eliminates the risk of any damage to the tiles which can be a problem with pressure washing. Once the tiles have been cleaned a protective treatment will be applied to kill off any remaining spores and to inhibit regrowth. 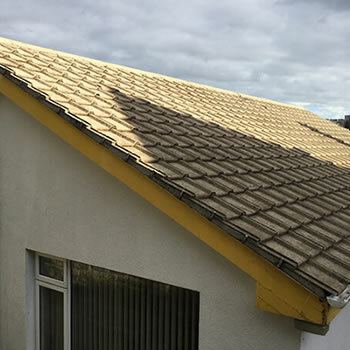 If you are in need of a high-quality roof clean, whether residential or commercial please call us or complete our online enquiry form. 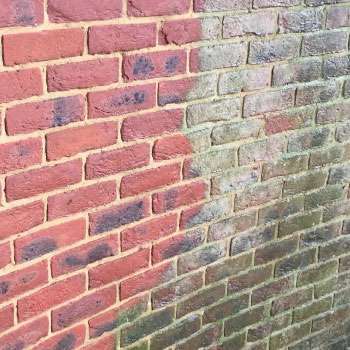 We also carry out the wall and render cleaning on all types of properties throughout the area. As a county with many new inhabitants over the last couple of decades, not everyone is aware of its history. The name Hertfordshire is first recorded in the Anglo-Saxon Chronicle in 1011. The population was small as it was mainly farmland however during the Industrial Revolution the population rose dramatically and in 1903, Letchworth became the world’s first garden city. From the 1920s until the late 1980s, Borehamwood was home to one of the major British film studio complexes where many well-known films were made including the first three Star Wars movies. A surprising and interesting fact is Hertfordshire has more intact medieval and Tudor buildings than London.